Need to boost your brand visibility but want a product that's both fun and engaging? 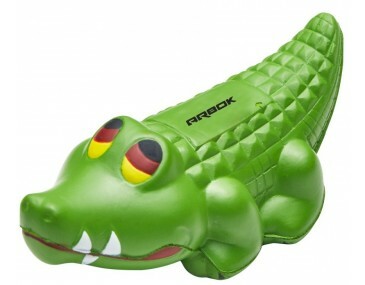 Why not try our Promotional Crocodile Stress Toys! Each super squishy stress ball comes in the unique shape of a crocodile, with eye-catching green scales. No matter your industry, you'll find a use for these great custom products. We brand your logo directly onto these crocodile squeeze toys using single colour pad printing. Use these products at your next trade show, expo, product launch, or promotional event. 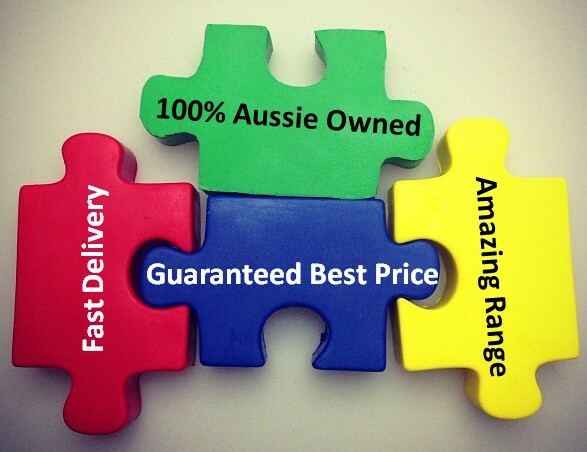 Our listed website pricing includes one colour, one position printing of your logo on the crocodile. A print setup cost of $70 also applies per colour/position. Customise with your artwork or monogram and get your brand out there today! Stress balls in the shape of animals make great promotional gifts once we decorate them with your logo design. Stress Ball Planet offers a speedy turnaround time of 2 weeks from approval of artwork and your invoice payment. We are also proud to deliver across Australia including major centres such as Sydney, Melbourne, Brisbane, Darwin, Hobart, Adelaide, Perth and Canberra. We can also cater to rush orders for urgent events, just contact our sales team for more information.